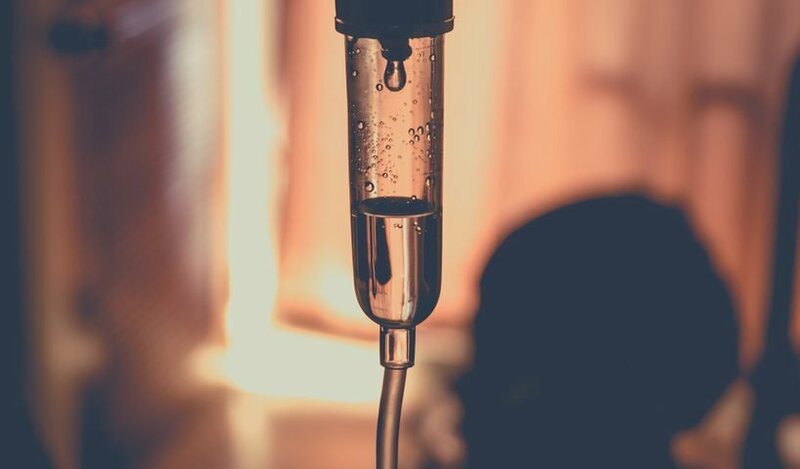 Intravenous infusion of Simponi Aria (golimumab) significantly improves ankylosing spondylitis (AS) symptoms in adults, an ongoing Phase 3 trial shows. Simponi Aria is an immunosuppressive therapy developed by Janssen for the treatment of AS, moderate to severe rheumatoid arthritis, and psoriatic arthritis. It consists of an antibody that targets tumor necrosis factor alpha (TNF-alpha), a pro-inflammatory molecule. The FDA approved Simponi as an ankylosing spondylitis treatment in 2009. Recently, a new formulation of Simponi that requires fewer doses per year, called Simponi Aria, was also approved by the FDA. 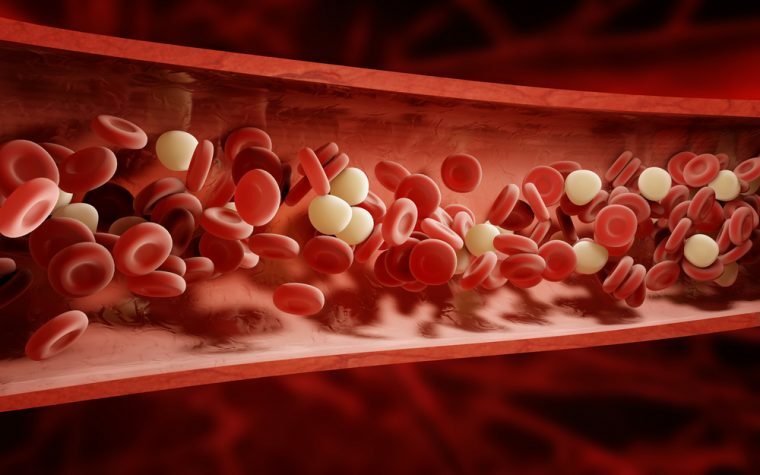 The Phase 3 multicenter, randomized placebo-controlled study (NCT02186873) is evaluating the efficacy and safety of Simponi Aria compared with placebo in patients with active AS. The trial enrolled 208 adult patients and randomized them to receive either 2 mg/kg of Simponi Aria or a placebo. Intravenous infusions were given at weeks 0, 4, and 8, and then every eight weeks up to week 52. The primary goal of the trial was at least a 20% improvement from baseline, based on the Assessment in Ankylosing Spondylitis 20 scale (ASAS20) at week 16. ASAS20 response at week 16 was reached by 73.3% of patients receiving Simponi Aria, compared with 26.2% in the placebo group. A significant difference between the ASAS20 of the Simponi Aria and placebo groups was observed as early as week 2 of treatment. By week 16, nearly 30% of patients receiving Simponi Aria had no symptoms of the disease. Secondary goals measuring clinical efficacy and health-related quality of life at week 16 were also met. 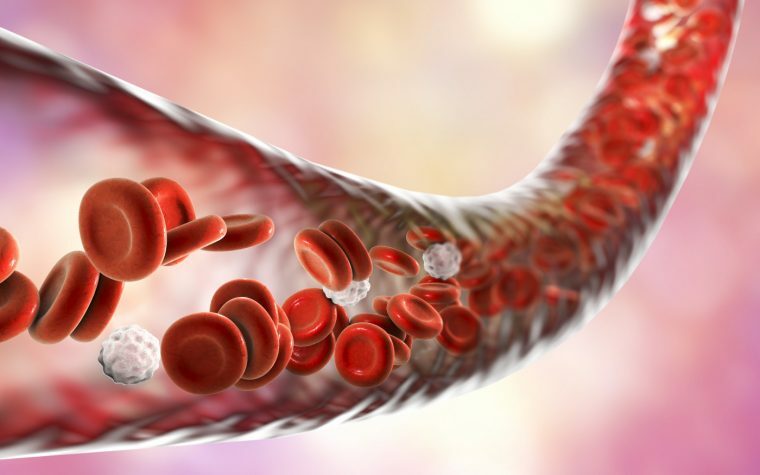 Patients who received Simponi Aria had a significant reduction in disease activity and an improved quality of life, compared with those given the placebo. These responses were sustained through week 28. Participants who were initially in the placebo group started to receive Simponi at week 16. Four weeks after, they showed similar improvements in clinical response to that of patients in the initial treatment group receiving the drug. Regarding safety, one or more non-severe adverse events were reported by 23.3% of patients in the placebo group, and by 32.4% in the treatment group, at week 16. By week 28, 35% of all patients receiving Simponi reported at least one adverse event, with infections the most common type. Throughout the 28 weeks, two patients receiving Simponi had a severe adverse event (pneumonia and pancreatitis). “The incidence and type of [adverse events] that occurred through Week 28 were consistent with the established safety profile of anti-TNF therapies in patients with AS, and no new safety signals were identified,” researchers wrote. Results of the GO-ALIVE study through one year will be reported in in a scientific journal in the future. Tagged clinical trials, GO-ALIVE, golimumab, Janssen, Simponi, Simponi-ARIA.